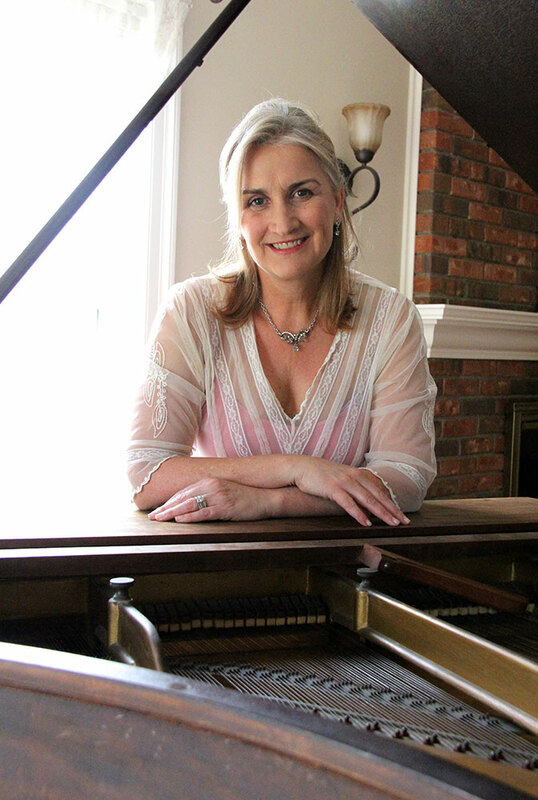 Mary Verdi began singing and performing at the age of 3 under the direction of her late father, William Handley, a Symphony Director in the Midwest. A strong background in theatre combined with her desire to create a prayerful experience for her audience has led Mary to write, FLIGHT! Flight her 6th cd, bridges her love of the Divine with all cultural backgrounds through deep awareness, compassion and prayer. Whether you are a Buddhist, Christian, Hindu, Muslim or of the Jewish tradition, it is Mary’s belief we are all ONE! Flight offers a space of soothing music to allow each listener’s spirit, regardless of their background, to soar and reach a higher level of peace and grace! 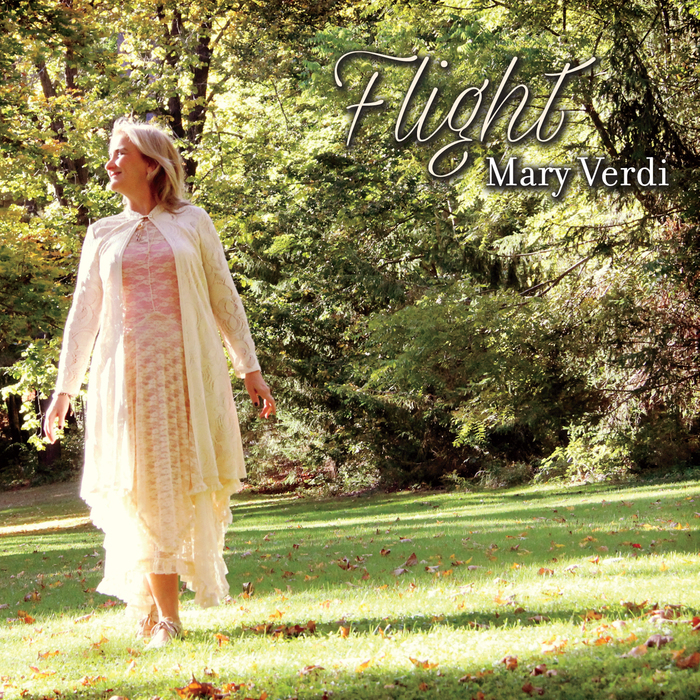 Living in the Berkshire Mountains in Western Massachusetts, Mary has created Verdi Music as a grass roots company. Verdi Music has grown and is now enjoying connections with listeners from Australia, Europe, China, Mexico and Canada. -Co-creator of Music, Mandala & Motion: a workshop combining music, yoga and creation of a Mandala! The symphonic sound of string instruments continues to create a celestial, heavenly sound and feeling for Mary which is the basis for the Flight project! Much gratitude is sent to her father for instilling the love of this heavenly sound in her soul!